We've had a run of gorgeous weather here, so I took the opportunity to get outside and enjoy it with Annabella. 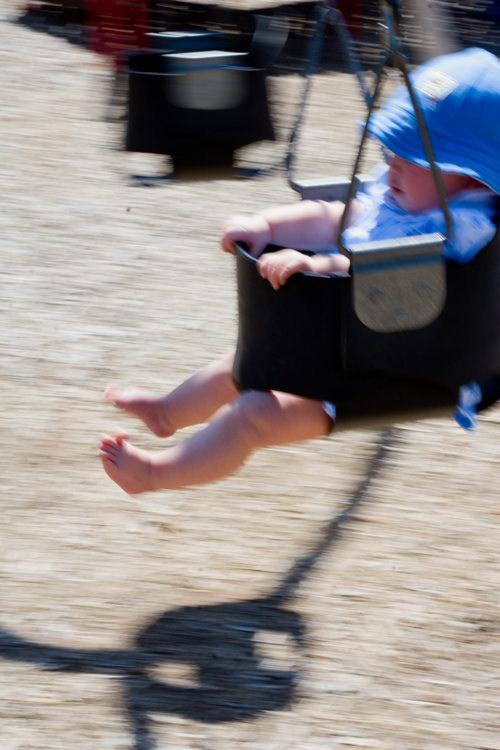 We went to the local park and Anna tried out a swing for the first time while I tried out some motion blur. Annabella loved every minute of it!